Waterfront Dream House: Build or Buy? The brand new show, Waterfront Dream House: Buy or Build? has selected Lake Anna, Virginia as its first location. The show will follow our selected buyers through the process of identifying the characteristic of their waterfront dream home, their price range, and the current inventory of property and homes on the market. Narrowing the search to three options, the buyers will weigh the pros and cons of their choices. 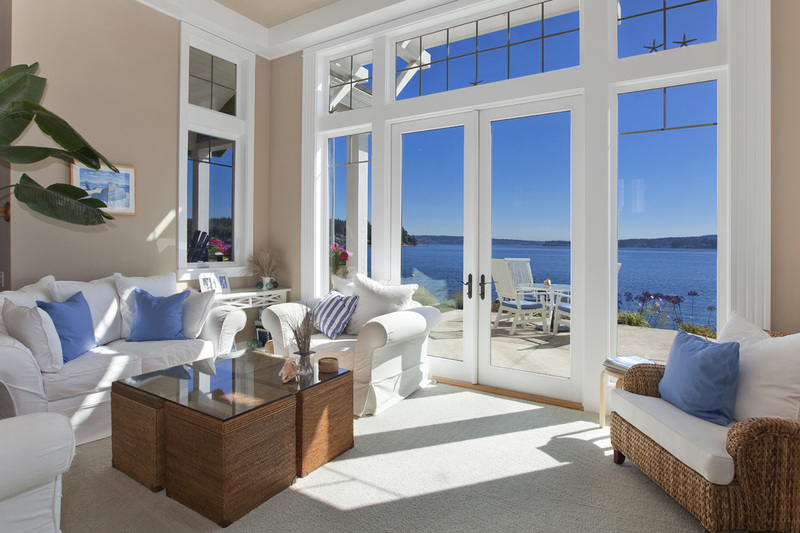 The buyers can buy a house that might not be perfect, but is available right away or they could be patient, but end up with their waterfront dream home. Will there be something listed that fits the bill or will the list of wants only be satisfied by a new custom home? The show is currently looking for qualified, interested waterfront home buyers and has partnered with LAtv for local recruitment. Fill out the contact form below and a producer will contact you to set up an interview/appointment to get the ball rolling. Are you interested? Fill out the form below and a producer will contact you to set up an appointment.